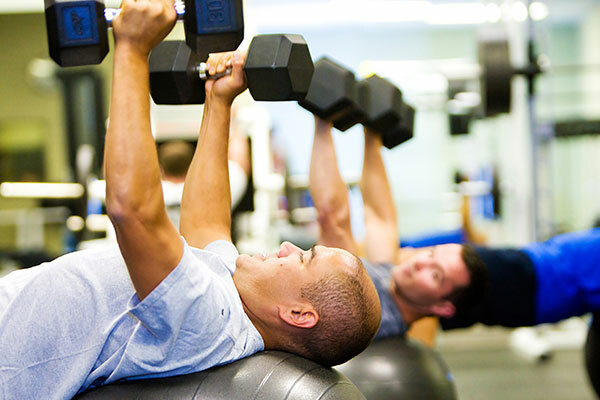 AC is an abbreviation of acromioclavicular. The acromioclavicular ligament attaches your scapula to your clavicle and is commonly injured in situations involving forceful falling onto the shoulder. For example, in football tackles whereby the shoulder tip comes into contact with the ground. 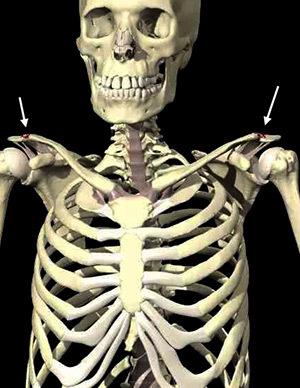 In severe cases of AC ligament tearing the tell-tale sign will be a visible step in the collar bone near the shoulder. After 6 weeks the AC ligament will be strong enough to take weight through the arms and in doing so the client can make a gradual return to more functional exercises such as push-ups. Due to the differing severities of AC ligament injury it is necessary to have a Physio guide you through the stages of progression for this injury.